Eric has over 20 years of operations and development experience in the mining industry. 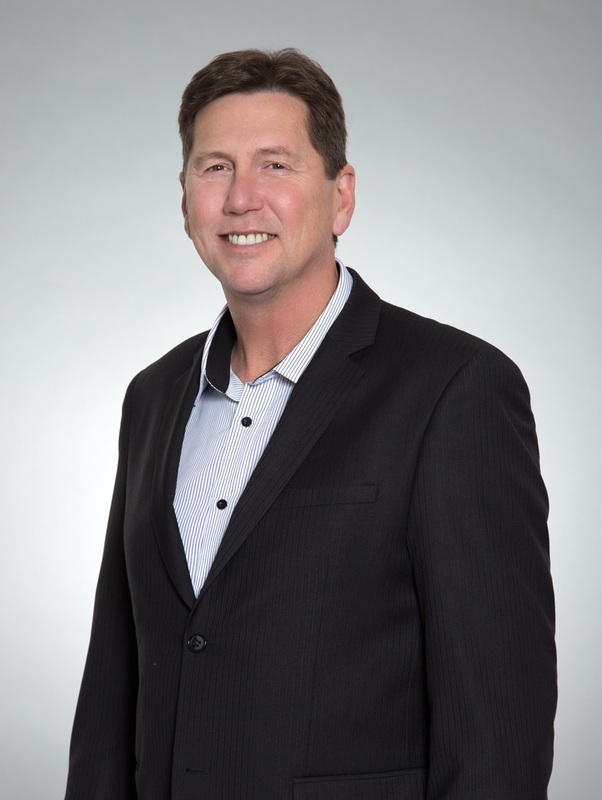 Eric joined Greenstone Gold Mines in March of 2015 and was appointed General Manager for the new company. From 2013 to March of 2015 he was Manager of Project Development for Premier Gold Mines Limited. Prior to joining Premier Gold Mines Limited Eric was the former Project Manager for Agnico Eagle Mines Limited (Agnico). While at Agnico, Eric was Operation Manager in developing and building the Meadowbank Mine and Project Manager for the Meliadine project. Prior to joining Agnico, Eric worked in various operation superintendant positions at the Troilus Mine for Inmet Mining. Eric received his PhD in Rock Mechanic Engineering through a partnership between the Université du Québec and B.R.G.M. in France. David joined Greenstone Gold Mines in February 2016 and was appointed Director of Finance. David has over 10 years’ experience as an Operational Finance Leader with an industrial and mining focus. From 2013 to 2016 he was the Finance Manager for Sibelco Australia Limited, a subsidiary of a private company based in Belgium, who mines and processes industrial minerals. David was responsible for the financial and treasury divisions of the company comprising of over 40 sites and project managed significant capital expansions. Prior to this David was the Finance Manager for Xstrata Coal Pty Limited, a wholly owned subsidiary of Glencore, based in Sydney, Australia. 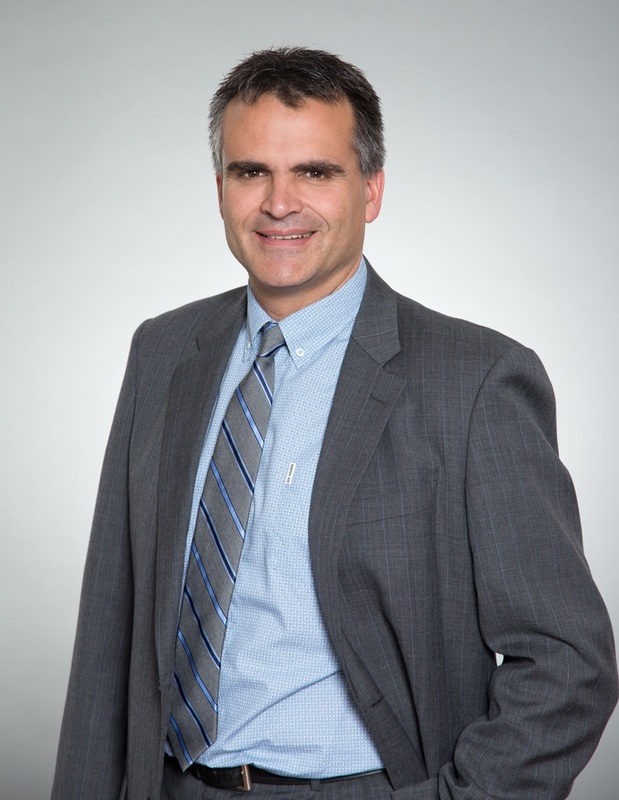 While at Xstrata Coal, David was responsible for the Canadian coal acquisitions and integrations, and embedding key processes and systems throughout the business. 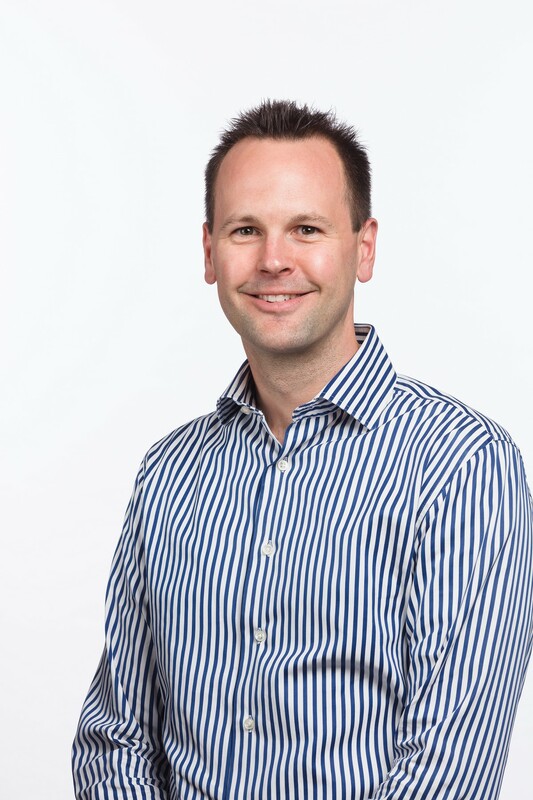 David obtained his professional accounting designation (Chartered Accountant, CA) while working at KPMG in the audit practice in Canada, Australia and South Africa. David managed several large audits in the gold mining industry including Goldcorp and Iamgold. Bertho has over 24 years of experience developing projects in the mining industry. Bertho joined Greenstone Gold Mines in April 2015 and is now acting as Director of Infrastructure. From May 2014 to April 2015 he was Manager of Engineering and Construction for Premier Gold Mines Limited. Prior to joining Premier Gold Mines Limited Bertho was leading a feasibility study for a Rare Earth project. Preceeding that work he was construction manager with Agnico Eagle Mines for Goldex Mine in Québec and Meadowbank Mine in Nunavut. Bertho also directed the detailed engineering for Agnico’s Lapa Mine project and finally participated deeply in the feasibility study of their Meliadine project. Prior to Agnico Eagle, Bertho worked for established mining companies with an emphasis on developing new projects or undertaking expansions of existing mining facilities in different countries. © 2019 Greenstone Gold Mines, All rights reserved.